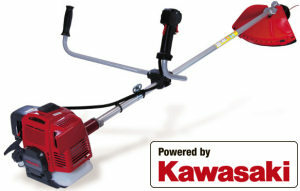 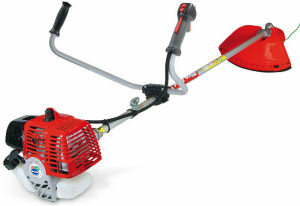 At AM Rentals in Newry, Northern Ireland you will find great prices on all our brush cutters and strimmers for sale. 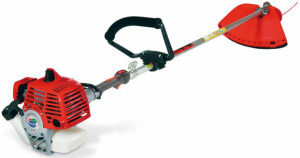 We stock both professional and domestic level brush cutters and strimmers so you can be sure to find the right strimmer or brush cutter at the right price. 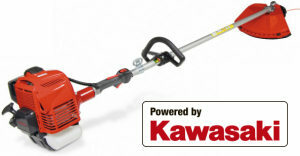 We are agents for the biggest brands including Blue bird, Husqvarna, Stihl, Tanaka and Gardencare. 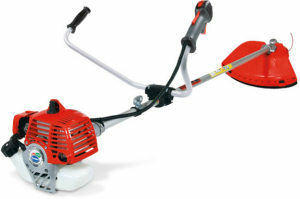 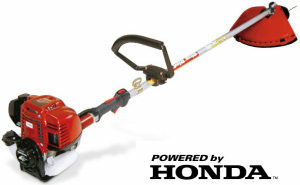 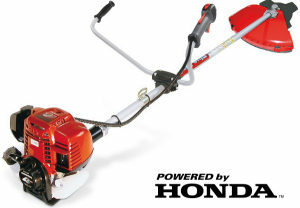 We have brush cutters and strimmers with both two stroke engines and machines with 4 stroke engines. 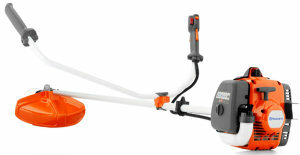 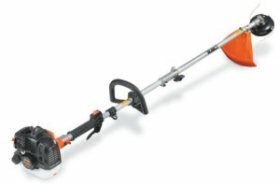 The lighter strimmers like the Gardencare GC262UH, Stihl FS38 and Husqvarna 122C are ideal for cutting around walls, paths, driveways and flowerbeds where as the Blue Bird P280EI and Tanaka TBC230 is the ideal midrange strimmers for tackling thicker brush and also for edging. 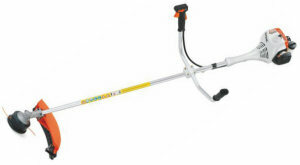 If you need anything with alot of power then our range of professional Blue Bird brush cutters for sale will tame any wild field, ditch or meadow. 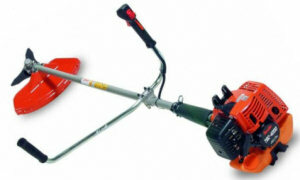 If you wish to buy a quantity of Blue Bird brush cutters at wholesale prices we can supply trade discount on this brand. 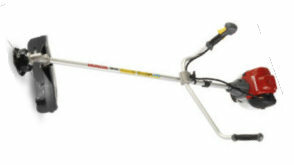 Call us for quantity pricing.